Kwahu has set out to be Ghana’s tourism hub and has proved it through the successful hosting of the Kwahu Easter festivities for several years now. Initiated by the MP for Kwahu Abetifi, Hon. Bryan Acheampong, the Kwahu Republic presents the third edition of ‘Bliss On The Hills’, an annual Christmas festival geared at attracting thousands of tourists, locals and Ghanaians in general to come replicate the Easter feeling in the Christmas season as well while getting entertained by a full week of unending fun-filled activities from the 25th to the 31st of December. 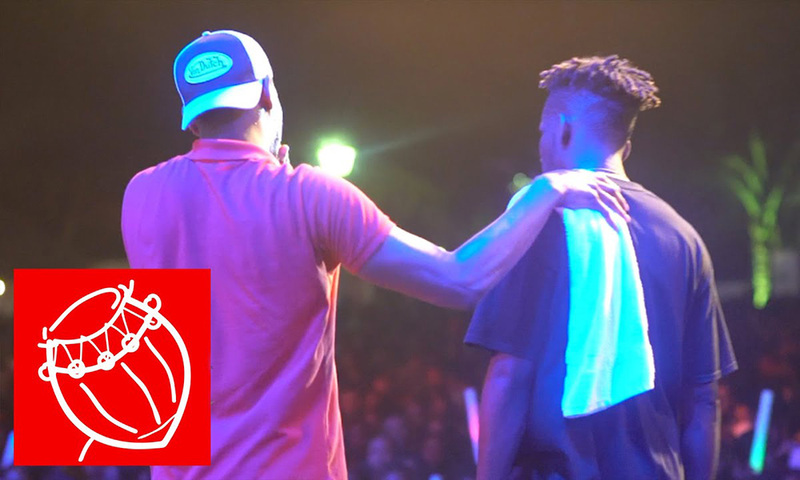 The activities lined up for this year’s event includes 3 major concerts echoing out the vibes and sounds of 3 solid genres greatly loved by people from all walks of life and these are ‘The Bliss On The Hills Gospel Concert’; ’Afropop and Hiplife Concert’; ‘Reggae and Dancehall Concert’; all taking place at Abetifi on the 25th, 27th and 29th of December 2018 respectively. The highlight for this year’s Reggae and Dancehall Concert is the hosting of Global Reggae Kingpin, Tarrus Riley, known for several hits like ‘She’s Royal’ and ‘Just the Way You Are Girl’. 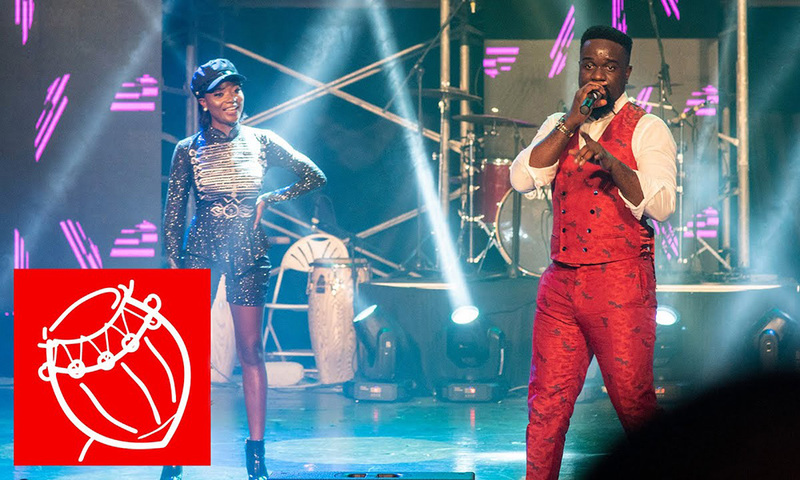 The night also features performances from authorities in the Reggae and Dancehall scene in Ghana such as Shatta Wale, Stonebwoy, Jupiter, Ras Kuku and Samini. 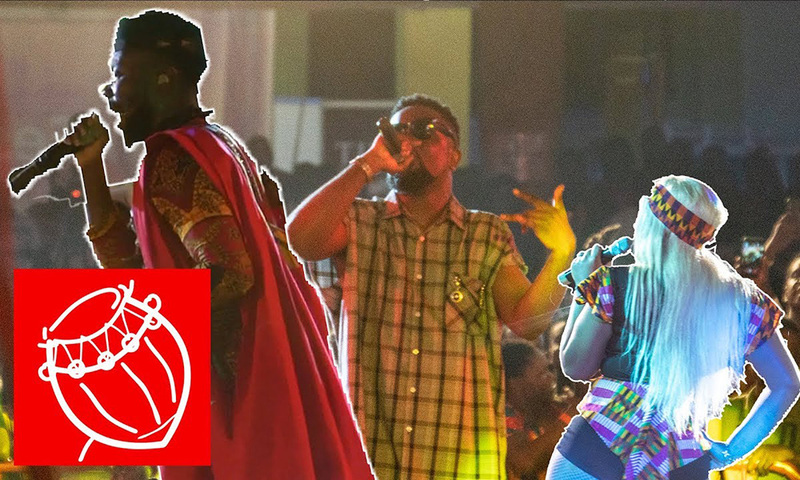 The Gospel and Afropop concerts are not left out as the crème de la crème of these genres, on their respective event days, are set to thrill the masses to music brewed in the Ghanaian pot. The other days in between these concerts would be filled with several entertaining programs like a boxing tournament on boxing day with the likes of Bukom Banku and Ayittey Powers in action and the presence of Ghana’s only professor of boxing, Prof. Azumah Nelson gracing the occasion with his expertise. There would also be the regular hikes and visits to the numerous tourist attraction sites and scenic beauties that the Kwahu Hills boast of. You don’t wanna miss a second of this packed festival. It’s now official.